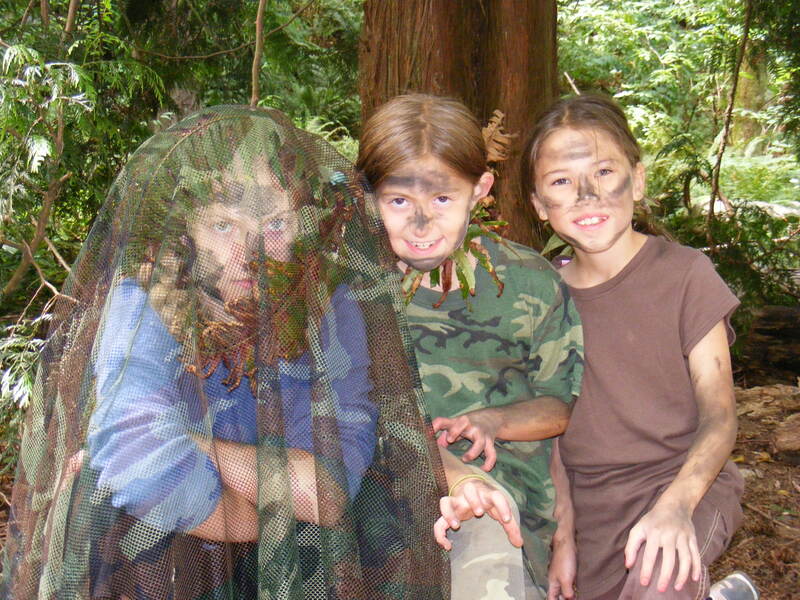 Join us to play in the Mountlake Terrace woods this summer! Open to students ages 4 to 6. 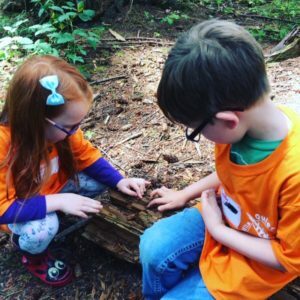 Our Little Chipmunks spend the day playing games, exploring the woods, and learning about the natural world around them. Our instructors honor the curiosity of childhood and create a day full of fun and wonder! Parents may chose either a 5 day or 3 day option each week. The 5 day option is $210 per week and the 3 day (MWF) option is $130 per week. Click on the weeks below to register for the session.